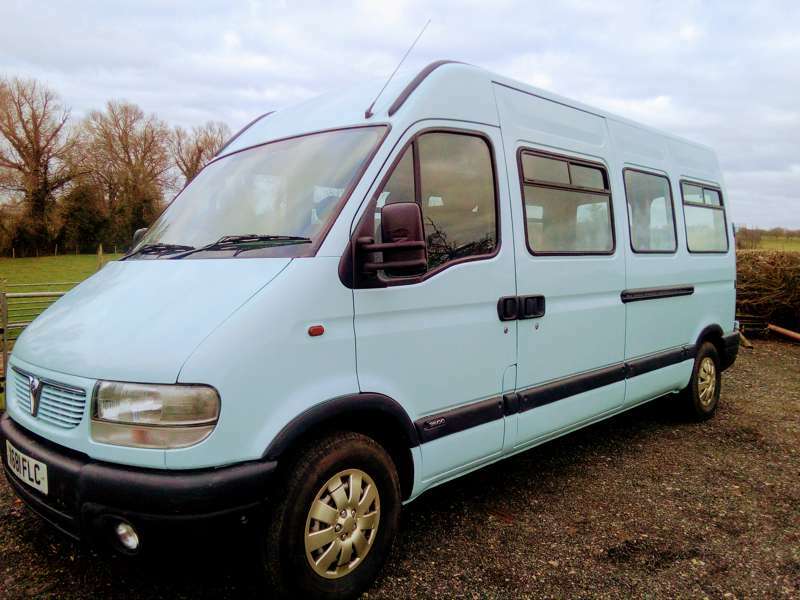 A 4-berth flexible campervan with 4 belted seats. 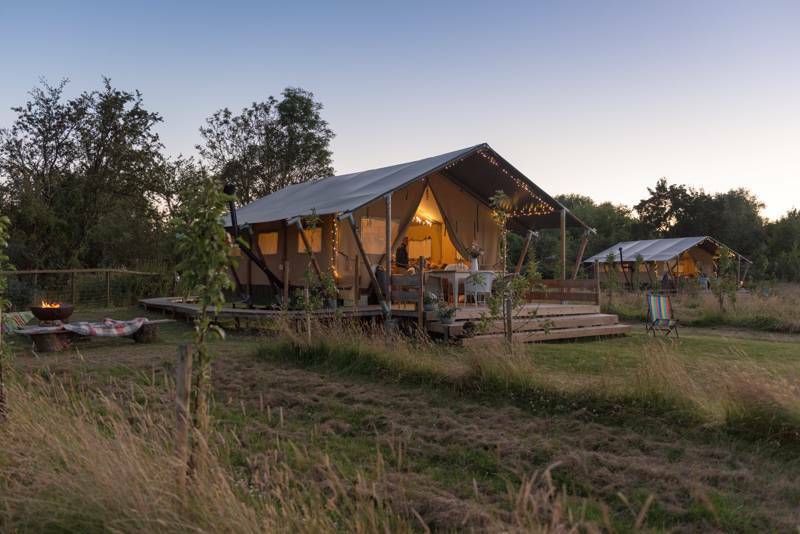 The 2nd row converts to two opposite bench sofas as well as the double bed. 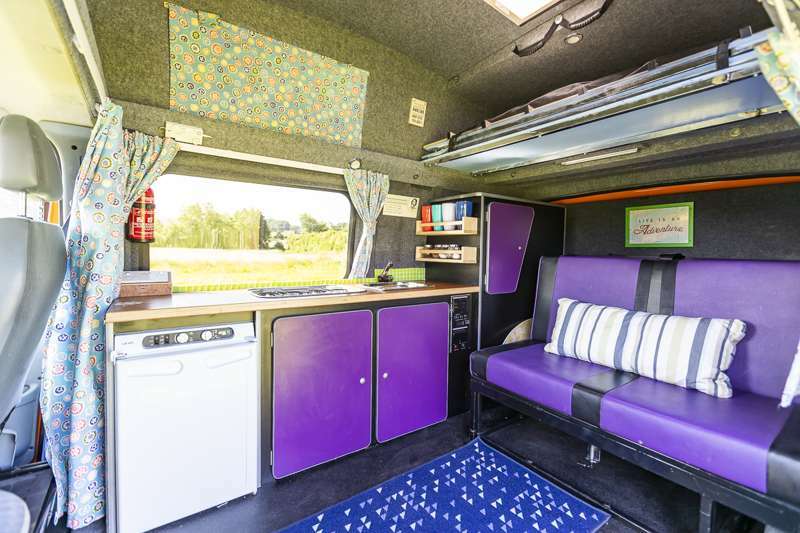 With 2 further bunks that folds to an additional sofa option at the rear. 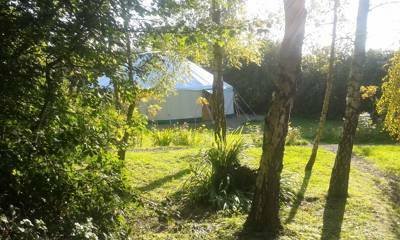 Sally sleeps 2 adults in the double bed and 2 children in the bunks (under 50kg / 12 year olds) or with awning, 2 further adults. 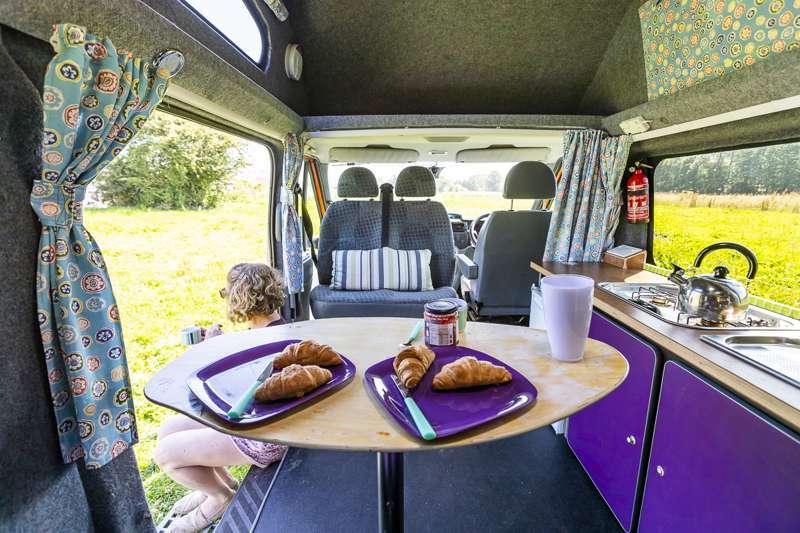 Based in rural Gloucestershire and straddling the Herefordshire and Worcestershire border, Wanderlust Camper Co. offer three ingeniously converted campervans suitable for your UK road trip. 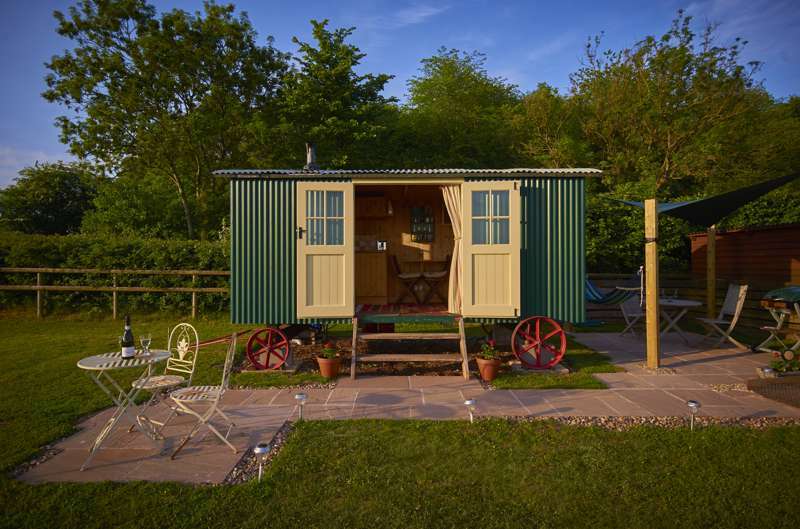 Their enviable location means the best of Wales, West Country and the Cotswolds are eminently explorable as soon as you set off from the Wanderlust HQ. 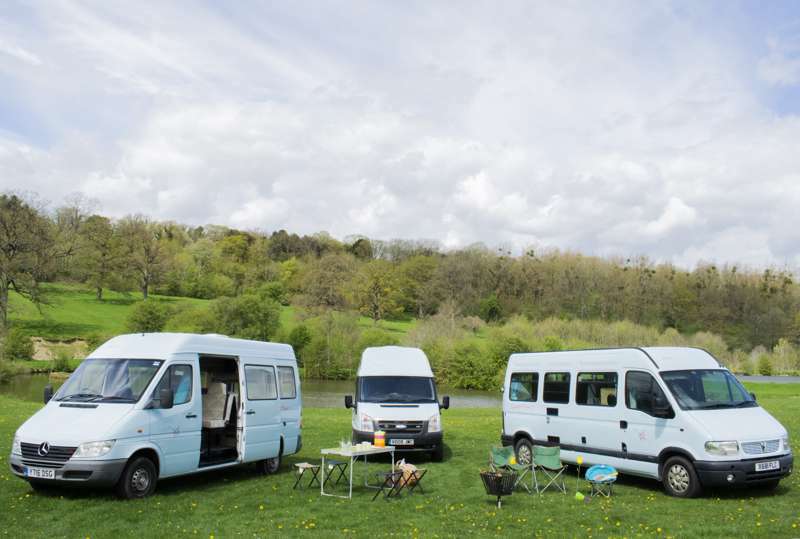 The trio of cleverly customised vans include Sally (a Vauxhall Movano sleeping up to 5), Dash (a Mercedes Sprinter sleeping up to 4), and Lula (a Ford Transit sleeping up to 5 with the additional awning). 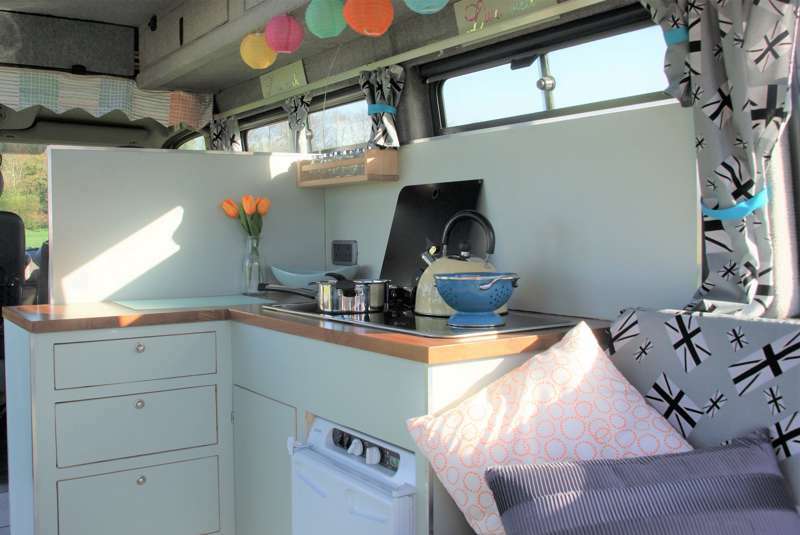 Each van has been fitted with sofa beds, kitchenette with 3-way fridge and 2-ring gas hob, and plenty of storage (including space for bikes in Sally). Two of the fleet are also pet-friendly so you can pack up your pooch along for the ride. Parking is available at the pick-up location and if, required, you can even have your van dropped-off to you for an additional charge. 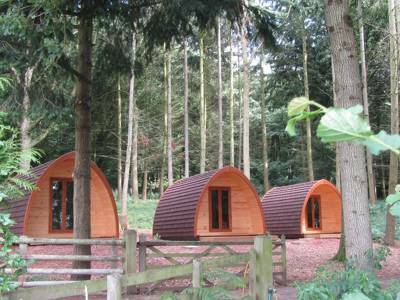 So whether you're hitting the surf in Pembrokeshire, seeking a romantic getaway in the Forest of Dean, or taking your family on a campervan adventure through the Malverns, there's a van that suits your needs. 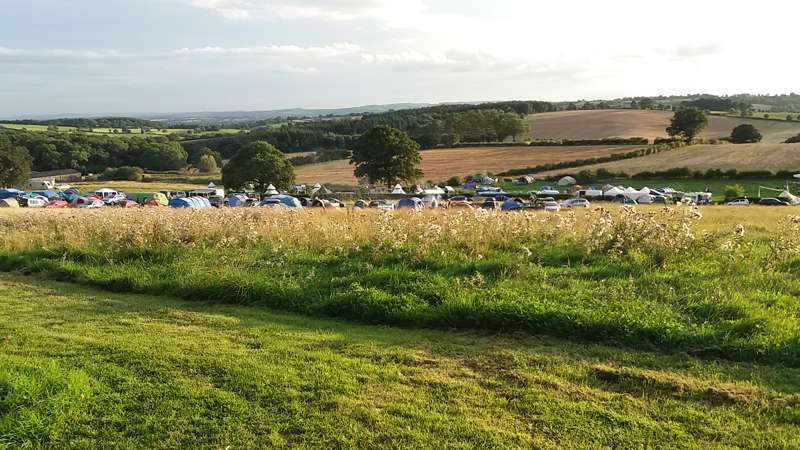 And for the festival faithful, Wanderlust offer bespoke packages for the summer's biggest shows which include flexible collection and drop-off times, plus optional extras such as BBQs, firepits and outdoor furniture. 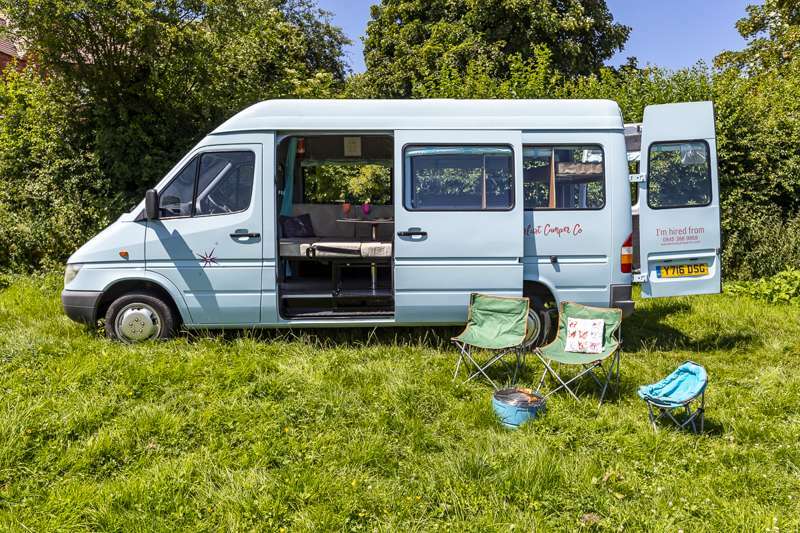 Book your campervan hire now for Glastonbury, Lakefest, Reading Festival, Green Man and Wilderness among many others. 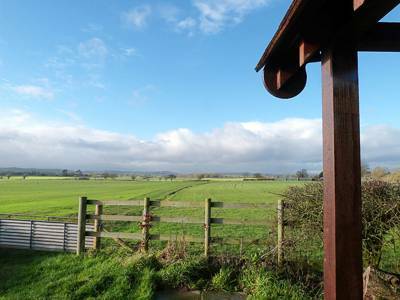 Dymock, near Ledbury in rural Gloucestershire. 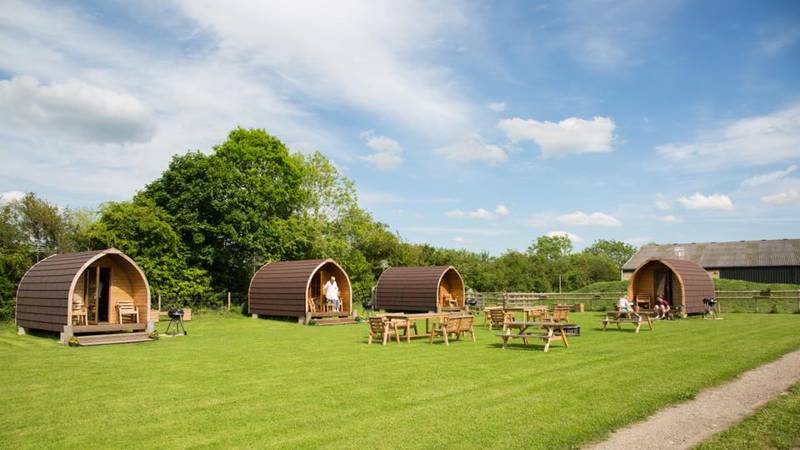 Just 10 mins from the M50, around 25 mins from the M5 at Gloucester and around an hour from Bristol and Birmingham. 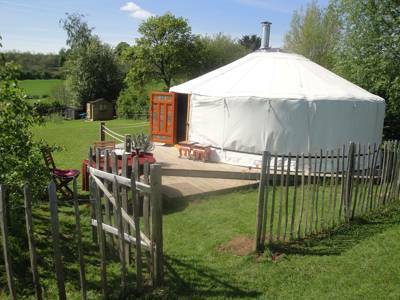 From £230 per weekend hire, £325 for a mid-week, £370 per week. 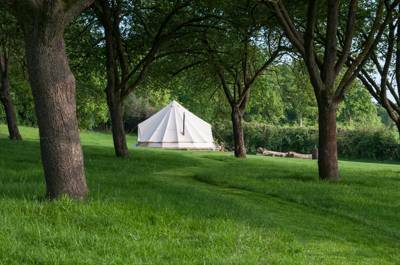 Book campsites near Wanderlust Camper Co.